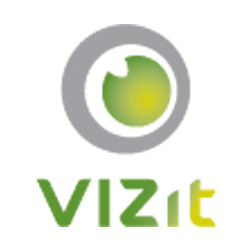 Vizit tries to keep all of its features in line, but sometimes things don't go as planned. In this case, the Vizit.Shared feature probably isn't installed. Then recycle your IIS Application Pool, and you should be good to go! Note: Customers upgrading from versions prior to 5.0 may see a different error, but the same solution applies. The error "Object reference not set to the instance of an object" seen in Vizit Essential immediately after an upgrade would indicate that the Vizit.Shared feature is not installed and the above instructions should be followed.